Forgot your Birch password or just looking to change it up a bit? 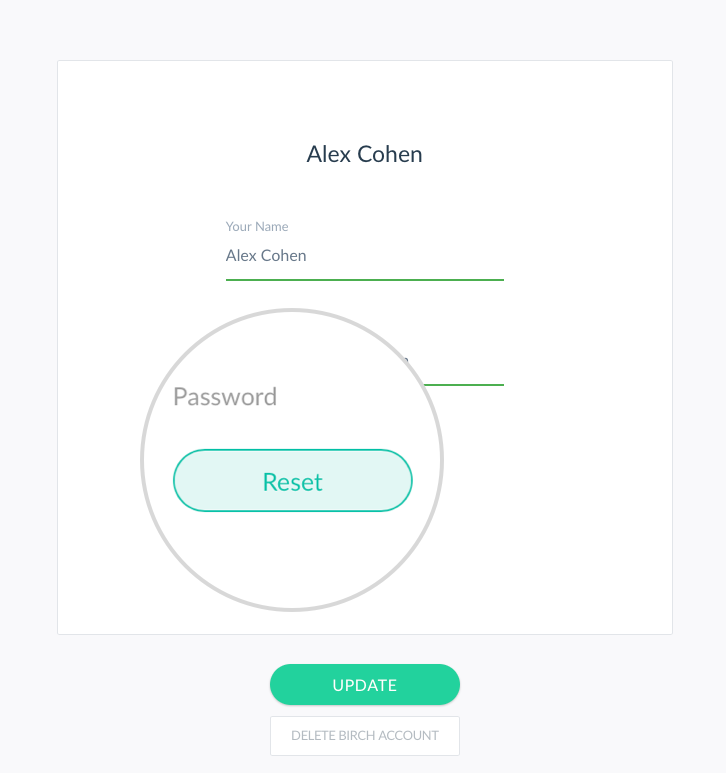 Depending on whether or not you're signed in to Birch, there are two ways to reset your password. Heads up: All Birch passwords must contain at least 8 characters, 1 lower case letter, 1 upper case letter and 1 number. 3. 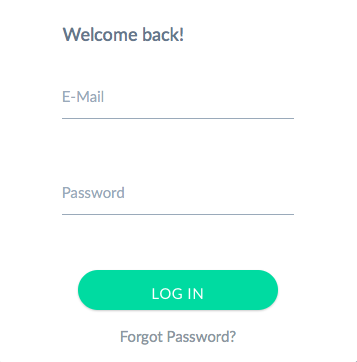 Below the sign-in form, click 'Forgot password'? 4. Check your email inbox for a new message from Birch. 5. In the password reset email, click Choose a new password. 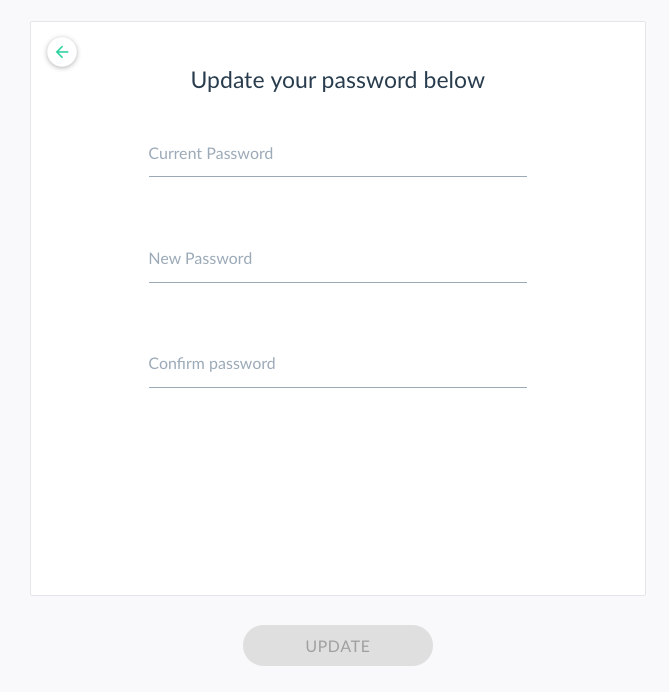 Enter your new password, then select Change my password. 1. Login to your Birch account. 2. Click the Account tab in the top navigation. 4. Enter your current password and a new password. When you're done, click update. That's it! If you have any issues at all, reach out to our support team!